HRE Wheels are designed exclusively for European and Import Cars applications. 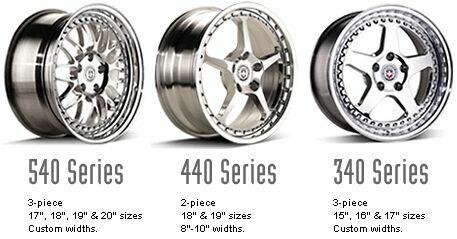 Global Autoshop carry full line of HRE wheels. Please contact us for more information. SUV WHEELS also available ; Wheels finishes are available in different colors. Please click here for more information on car fitments, custom look on your car, and manufacturer suggested retail prices.